ICSA in partnership with ethical Gourmet Gift producer GREATEST BRITISH have created this Eco-Hot-Drinks mug. One of our joint core values includes promoting and educating in the reduction in single use plastics, and not just preach, but offer credible alternatives. 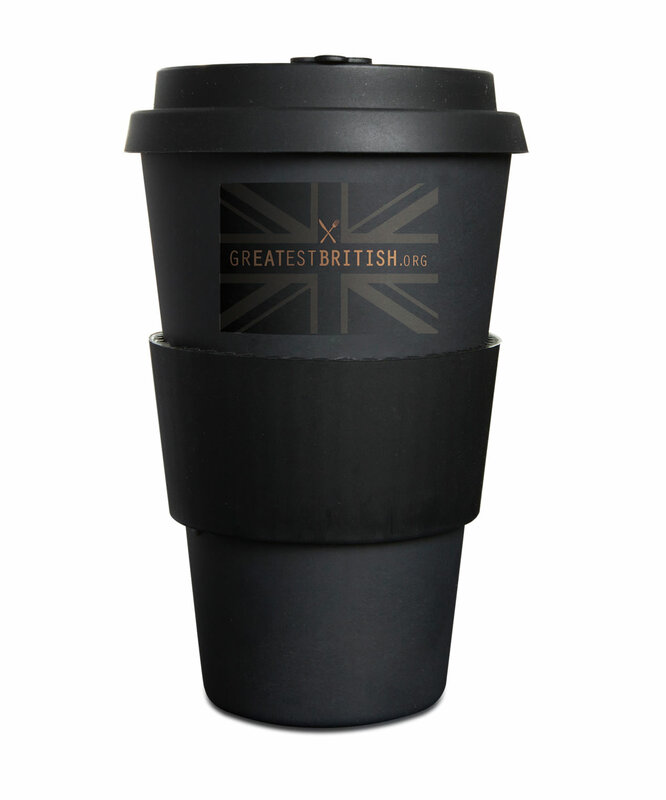 So we have developed this stylish, eco-friendly hot drinks mug just for you. This limited-edition 400ml cup is made from fully recyclable bamboo. 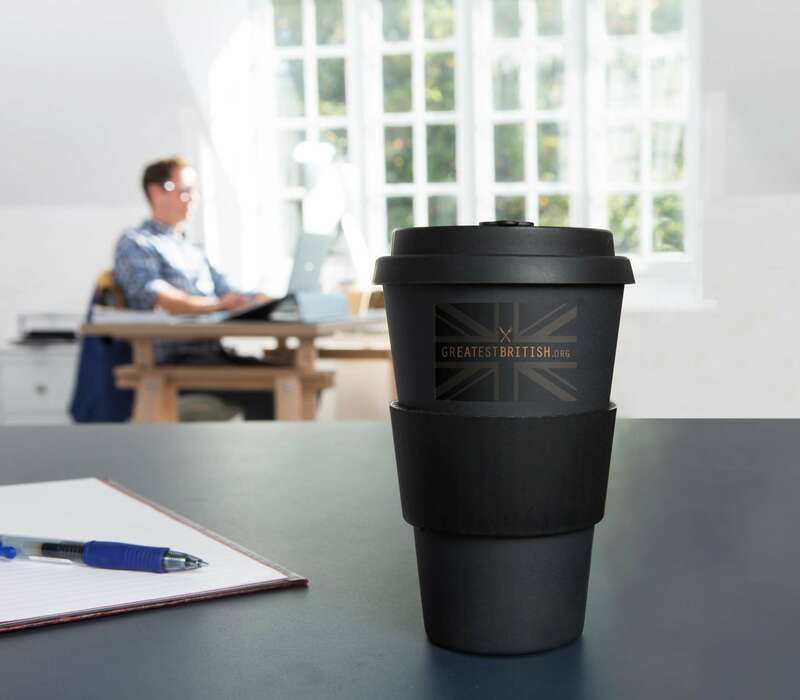 It’s lightweight, durable, re-sealable, fully dishwasher-proof and heat resistant up to 120 degrees, so you can enjoy your daily dose or tea or coffee fix wherever you are, while doing your bit for the environment. 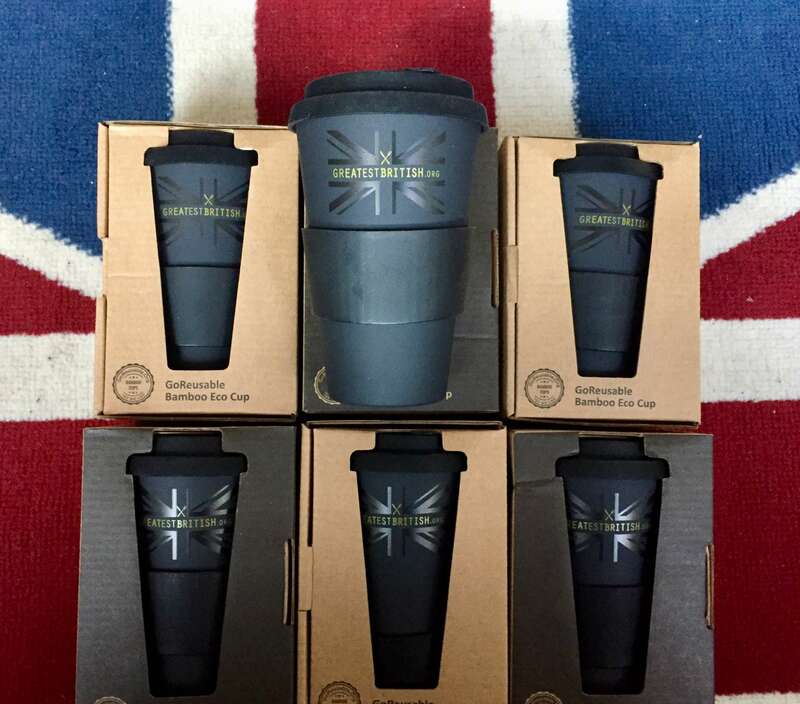 LIMITED EDITION: GB Bamboo Eco-Hot-Drinks Mug. Bamboo is fast-growing, with no need for irrigation, pesticides or fertilisers, and it’s a rapidly renewable crop. The bamboo used to make our cups is actually a bi-product of chopstick manufacturing, making it even more sustainable.